Just a question.What theme will be the next Battlefield be?Do you think they will go back to modern settings?Also,about the gameplay wise,do u think they are gonna continue with how BFV plays like( limited ammo,med packs) and all those kind of forced teamplay, and whacky character customisation,or will they go back to how BF3 to BF1 type of gamestyle?Will there also be more female characters since this is where EA/Dice are heading towards this direction. Let me know your thoughts! I bet EA/Dice can't wait to bring out a new version and receive all that feedback! But no, seriously I'm thinking modern/future as there are lots of people with one foot firmly in BF4 and equality will continue which I think is a good thing. BFV is pretty much guaranteed to be my last Battlefield. Tired of wasting money on this downhill series. Last good game DICE Sweden made was BF3, because BF4 was garbage until DICE LA fixed it. What is the most requested BF-game by the community? Bad Company 3! 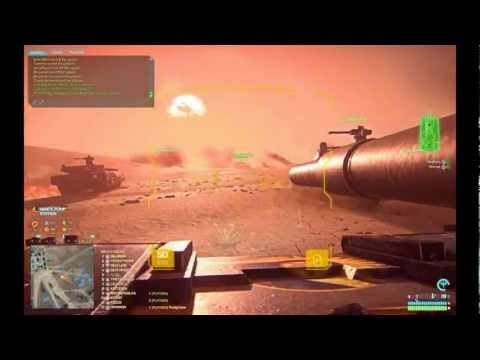 What is the next most requested BF-setting by the community? Vietnam! If EA/Dice just has a fraction of braincells left they will be working towards a Bad Company 3 in a Vietnam-setting. Also want to add better anti-cheat system to this. As far as graphics go, Battlefield 5 is a beautiful game, if you just focus on the how the game looks on ULTRA with RTX. I know that not everyone can afford this, but for us that do afford it, the game looks amazing, so graphical wise, I can only see better graphics with any new Battlefield title. For the love of god, please do NOT make a futuristic game. Keep to modern warfare, not some future warfare. 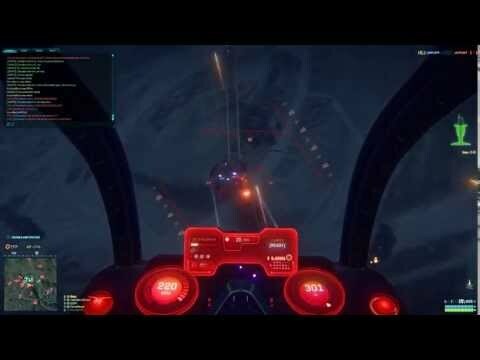 I would like to see a persistent MMO Battlefield with hundreds even thousands of player fighting in one area, sorta like Planetside 2. There is a chance that the next Battlefield will be Bad company 3 with Vietnam settings.Rumors also saying that it will be developed by the team who made Bad Company 2 and also the same team who fixed BF4 messed.I hope its true cuz screw the team who made BF5 who made me question my loyalty to this franchise because of the SJW and PC crap.Also,it looks more like Star wars:Battlefront instead of Battlefield. Check the video out about the 'potential' next BF release. I agree with everything you said except for attrition.No.Just no. There is a chance that the next BF will be Bad Company 3 with Vietnam settings .The game will not be develop by the team who made BFV,instead will be develop by the same team who made Bad Company 2.I seriously hope that this rumor is true because BFV made me question my loyalty to this franchise due to to PC and SJW stuff.I'm overall with the new gameplay and mechanics they offered in BFV,but pls,no politics in video games,please. Take a look at this video and tell me your thoughts about the potential Bad Company 3 release. Hey man,I read your google doc sheet.I have to say,I'm impressed with your idea.Knowing EA/DICE.I don't think they will do it cuz they are not historically accurate in terms of their games.Take a look at BF1.But oh my,they managed to cross the limits in terms of historical inaccuracy with BFV. everybody forgets battlefield: hardline. why not something like that again but instead of police and criminals... counter-terrorists and terrorists. please let me know when you want my bank account number you don't really know me but I might just, like a few others, be able to keep you in a job.